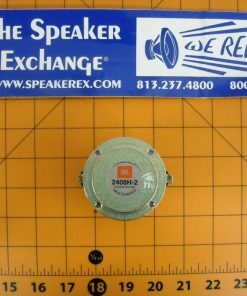 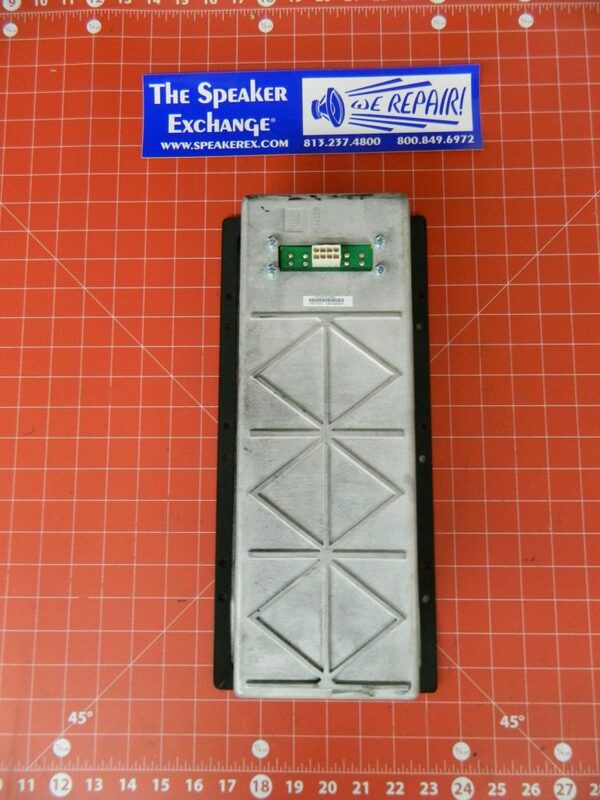 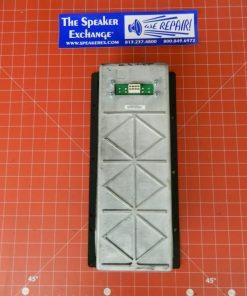 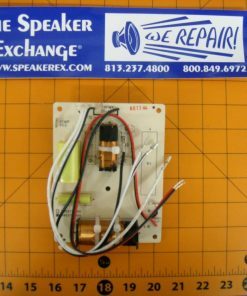 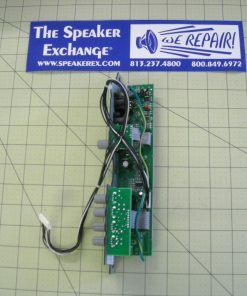 This replaces original amp part number 5042340 and 5046363 and 5032669. 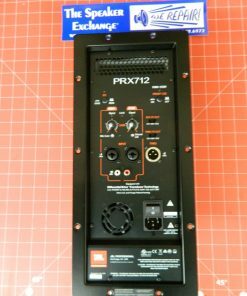 A The PRX618 amp is obsolete. 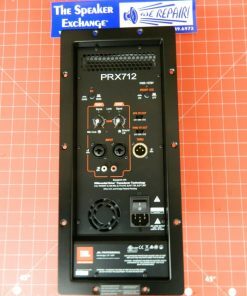 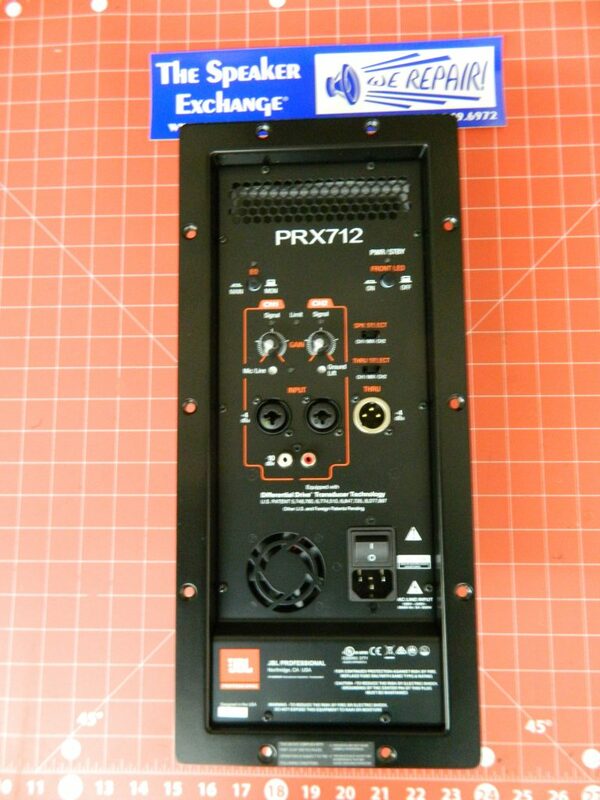 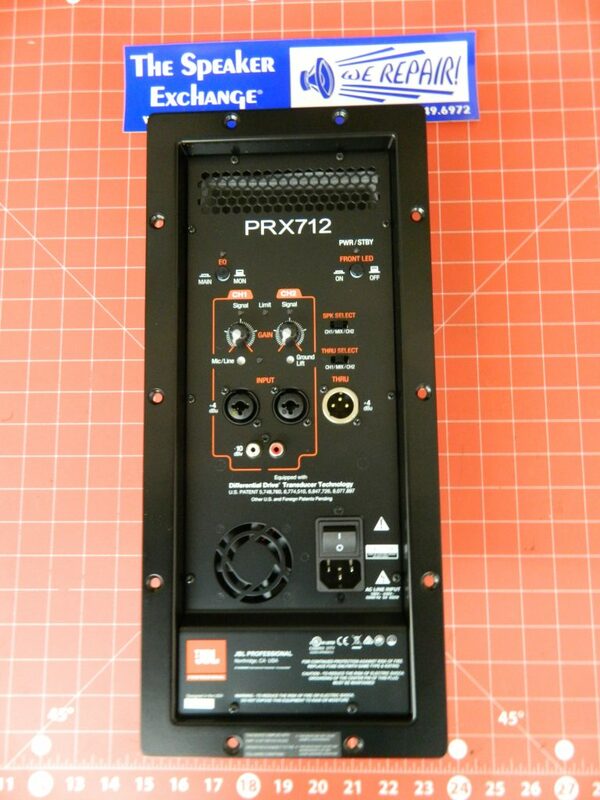 I do not know if this PRX712 amp will work in its place. 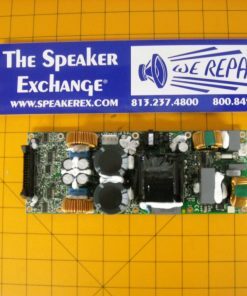 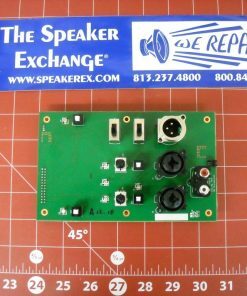 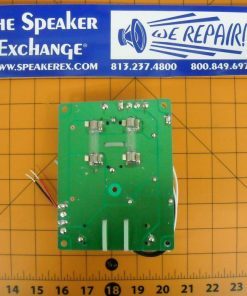 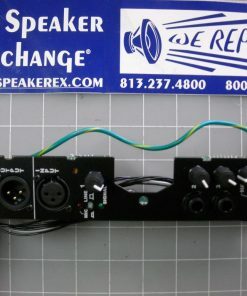 We currently have boards available to fix the PRX618 amp. 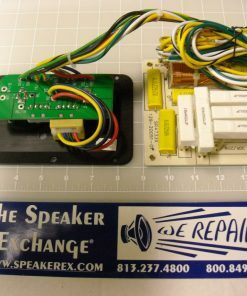 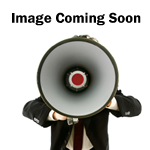 You can purchase them for do-it-yourself repair or send the amp to us for repair. 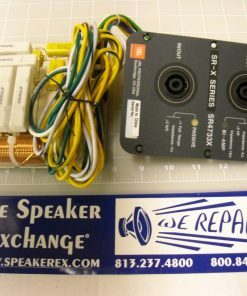 This is a list of the boards: 443226-001, 443227-001, 443228-001 and 443983-001.